Appleton Estate, the world’s leading Jamaican premium aged rum, releases Appleton Estate Joy Anniversary Blend, a limited edition rum celebrating Joy Spence’s 20th anniversary as Master Blender. In fact, Joy Spence was the world’s first female Master Blender, paving the way for more women Master Blenders across the globe. Wielding a Masters in Analytical Chemistry, Spence creates the Appleton Joy to appeal to rum, whiskey and cognac drinkers alike. To quote Joy, the Italian glass is shaped to evoke “the hips of a Jamaican woman”, the purple box to note regality and heritage, the logo on the bottle to celebrate its Jamaican origin. The limited edition Appleton Estate Joy Anniversary Blend is available online – order now before the prices shoot up! The Holiday Season getting a bit colourful for you? 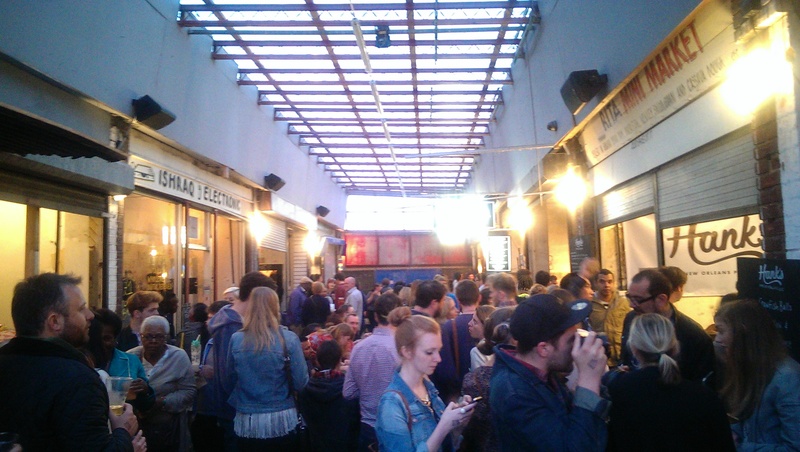 Because, let’s face it, #BlackIsTheNewBlack – you might wanna check out the new pop up Think Ink Pines by Kraken Rum at 186 Hackney Road. 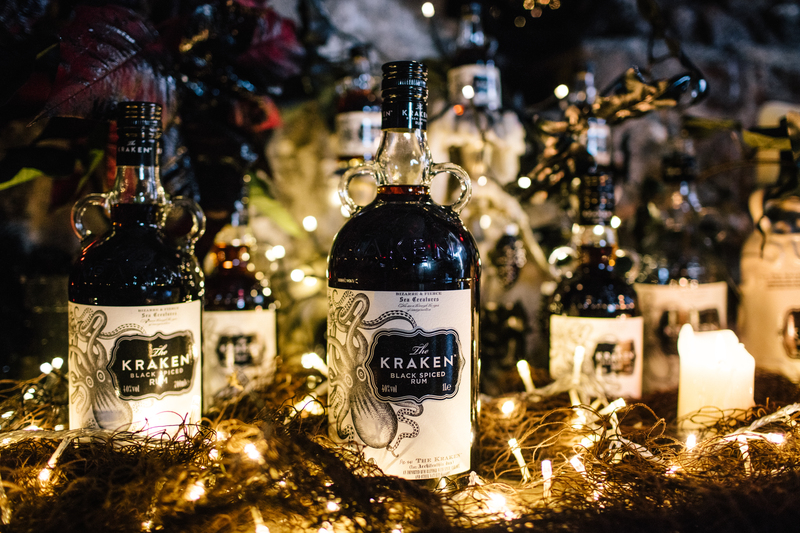 Make the Yuletide Brvtal with *real* all black pine trees, mistletoe and holly, wreaths, and poinsettias will also be available along with a range of dangerously dark Kraken Christmas Cards and Kraken Rum Cocktails. Yes, from 9th to 13th December, get ready for Krampus with dark Christmas foliage and cocktails courtesy of Kraken Rum! Visitors will walk into a world of black firs, nestled amongst which will be the festive Kraken Black Spiced Rum Bar serving five specially created Christmas Rum cocktails including the Squid Bite, Black Espresso, The Old Kraken, Perfect Storm and Kraken ‘S’pore’. The Black Espresso – Kraken Rum with sugar and espresso, garnished with white chocolate shavings is a simple rum twist on your run of the mill Espresso Martini that does the job as one – smoothly sweet espresso with the spice is topped with a bar of white chocolate to nibble throughout the drink. The Kraken ‘S’pore’ – a shooter of rum and sugar syrup with a crushed cracker rim and fire-roasted marshmallow. It’s exactly what it sounds like – it doesn’t make the rum any less harsh on the throat, but marshmallows are always fun. However, even at 5 pounds, some cocktails don’t work out well enough: The Old Kraken I was initially excited for with it’s drier twist – Kraken, white sugar syrup, Yellow Chartreus and aromatic bitters make a drink that’s rather imbalanced and bitter beyond comfort. 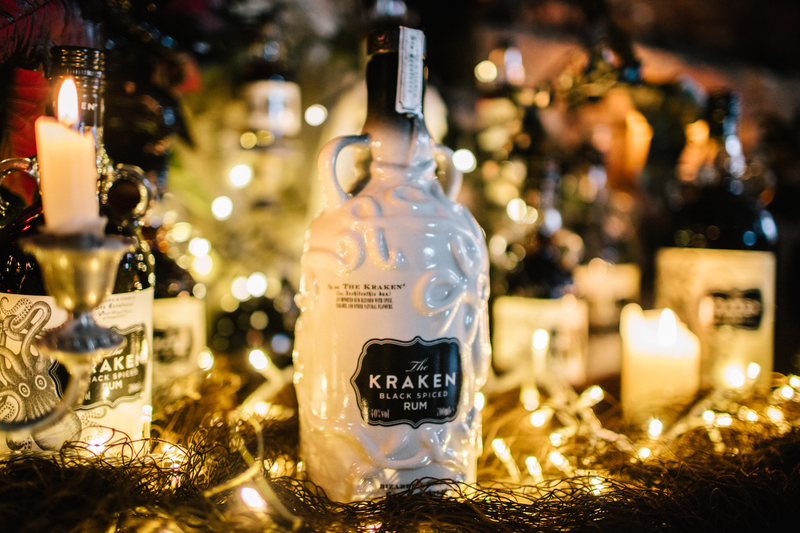 As for the Perfect Storm, Kraken and Ginger Beer make a university house party favourite, but it’s just that – a house party favourite. Finally, something to fit the season: the Squid Bite gives us Kraken Rum in hot mulled cider. Spicy, warm – the drink is rather sweet, with powerful apple and cinnamon and clove. It does demand a long time to drink though, so if you manage to grab a table, I’d relax with this one. Small (£15), Medium (£20), Large (£35) and Kraken X-large (£50) sizes. 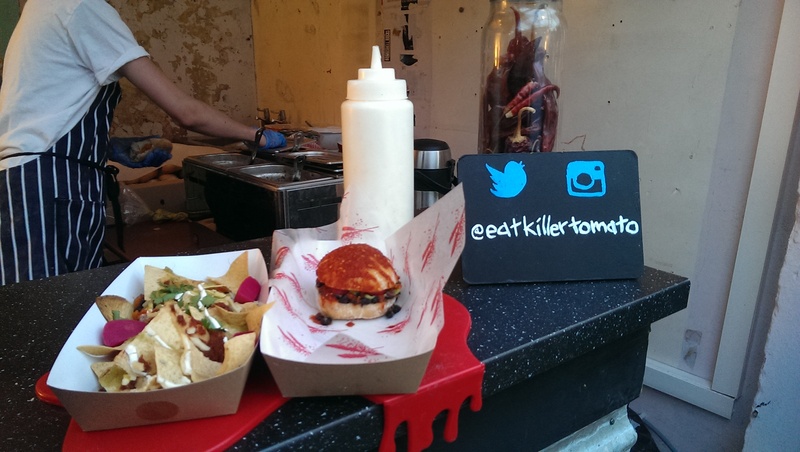 Pick up from the shop or reserve via Twitter #thinkinkpines. 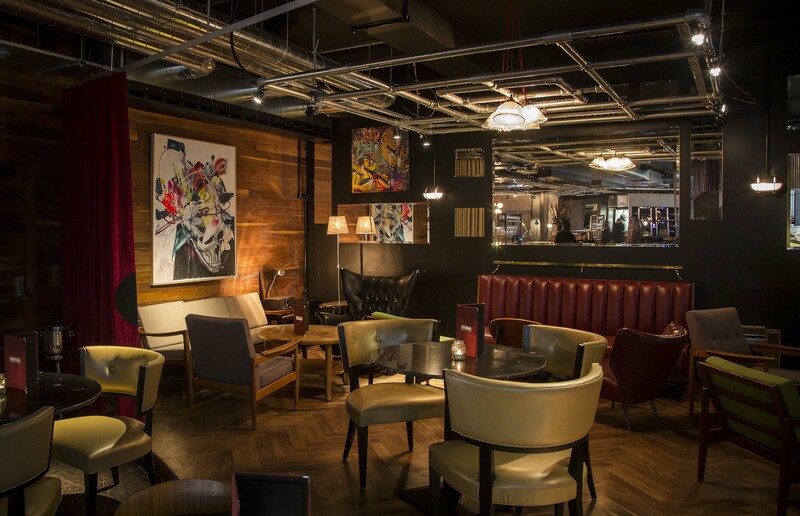 Gordon Ramsey’s Heddon Street Kitchen lounges over two floors of dark wood and low lighting – and the upper floor hosts a small choice of bar seats where a range of Angostura Rums were presented for tasting in the company of UK Angostura Ambassador, Sean Duprey. Easily the most popular of the exports from the Trinidadian House of Angostura is their range of rum-based bitters – the classic Angostura Bitters are easily the most recognisable aromatic bitters across the globe, and one can’t imagine even the the smallest or youngest of cocktail bars functioning without a good stock of the spicy secret concoction. 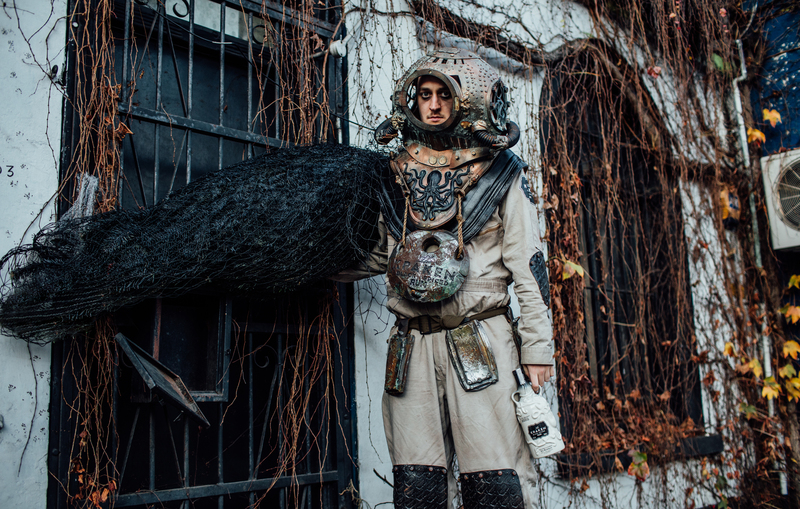 More surprising are the other uses of the classic bitters: from helping with hangovers when dashed on lime the morning after, to glazes and cooking – something that hadn’t even crossed my mind. Living in it’s brother’s shadow, the zesty Orange Bitters are always handy in a pinch for an Old Fashioned when out of Angostura Bitters. Vanilla and banana wafts in with the youngest of the HoA range: The Angostura Reserva spends three years in white oak barrels, the rum is charcoal filtered to remove any traces of colour to produce a creamy, clear rum that is best used in cocktails with it’s unobtrusive light flavours, and that neat it has a rather sharp bite. 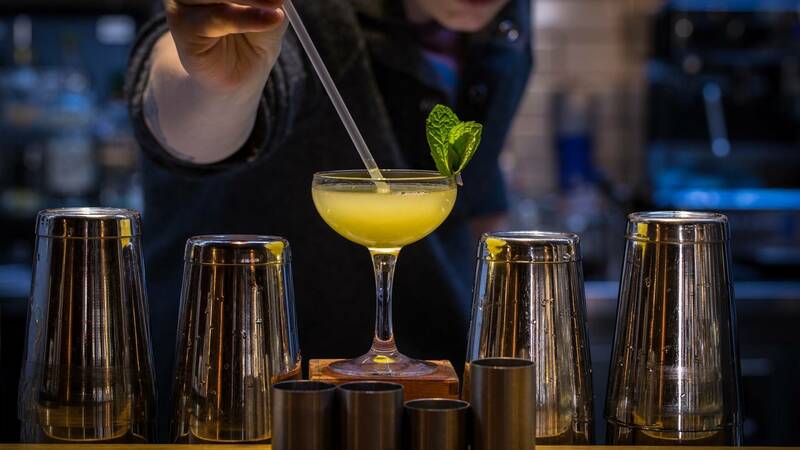 Classic for a Daiquiri with a dash or two of Angostura Bitters to take the edge of the citrus. The Angostura 5 year brings in a bit of colour – a more demanding rum, the vanilla bursts into spices and oak, with cocoa hints in the warm finish. 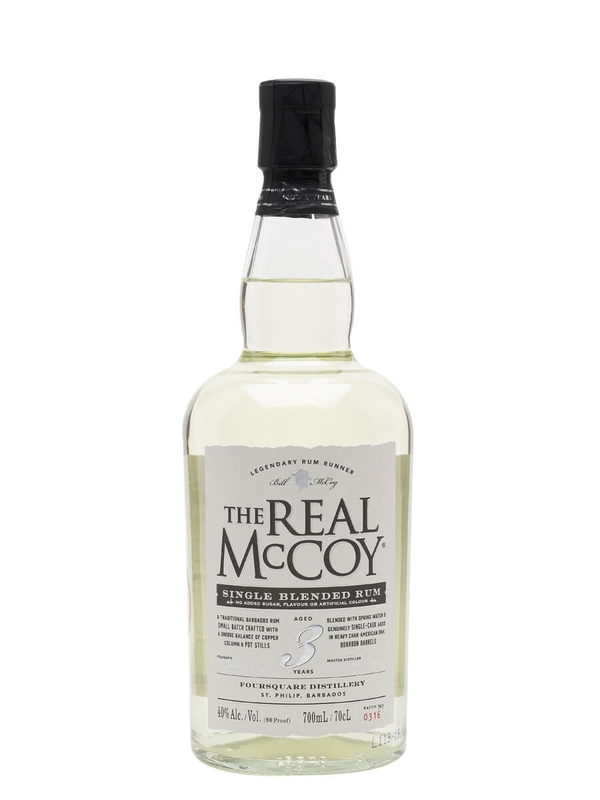 You could certainly turn to sipping this rum, but personally, this is more fun for slightly more indulgent variations of the cocktails one would make for the previous Angostura Reserva. 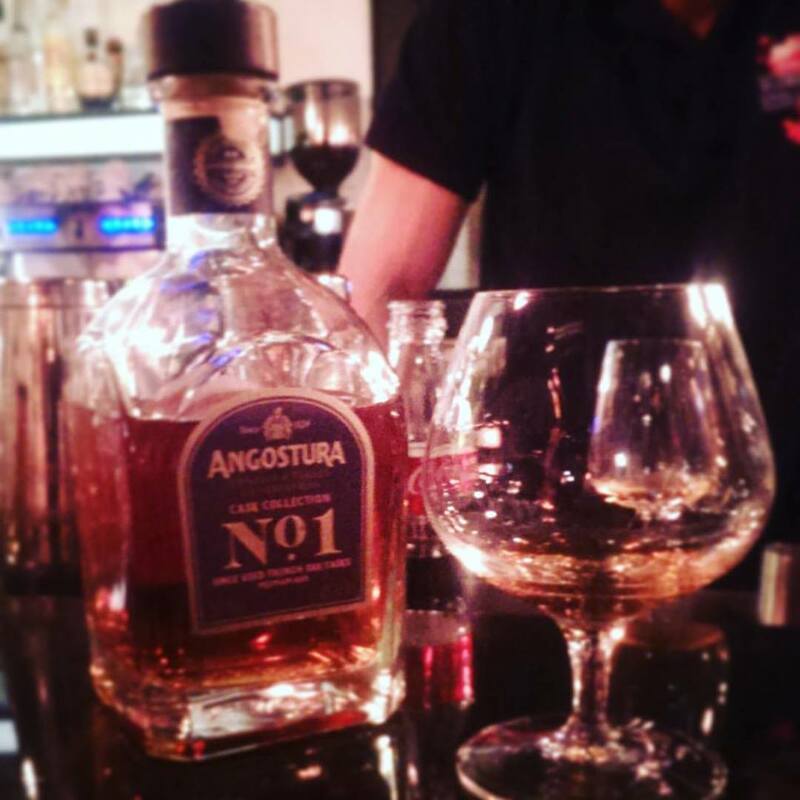 The black treacle nose really stands out in the Angostura 7 year rum! Sweeter that the last, dark chocolate bursts in with a bang, along with coffee and dark sugar flavours. Creamy and easy to sip, a long finish of toffee and custard lingers behind. Richer and darker makes this a fitting after dinner rum. 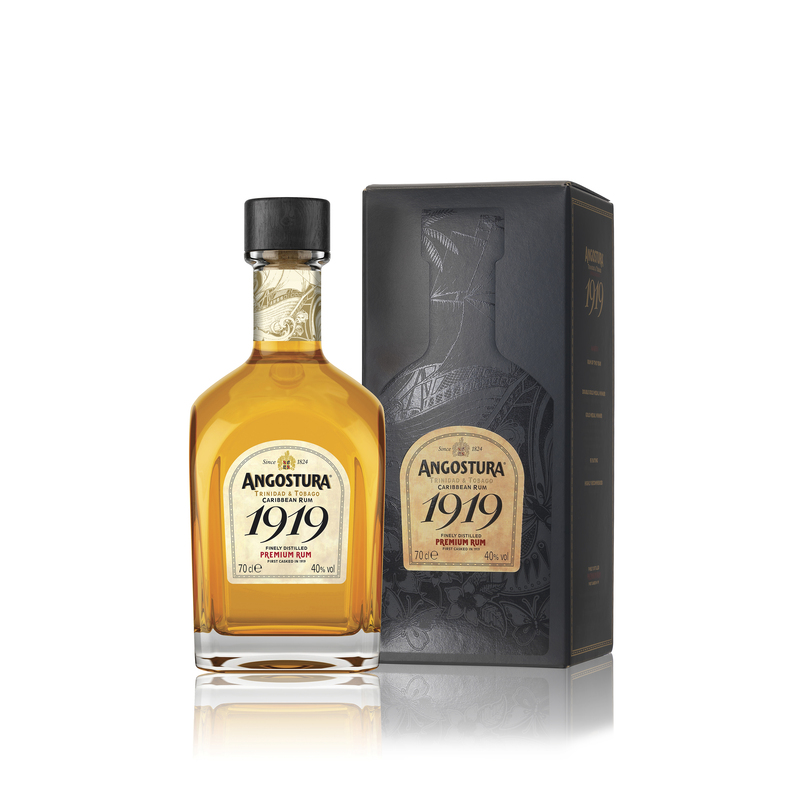 The Angostura 1919 gets its name from the burning down of the Govt Rum Bond in 1932, only to find rum from 1919 filled in its remaining charred casks. Ages in bourbon barrels, we find spicier and more tropical flavours, including something quite cola-like, along with the vanilla and powerful ginger. Allspice and vanilla/molasses finish is long on this one! 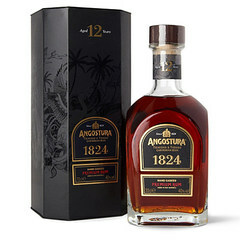 The Angostura 1824 moves around a lot – spending 12 years in charred oak casks, then blended and recasked for a much smoother, richer rum than the 1919. Lending some tobacco to the vanilla and custard flavours makes this a fantastic rum to sip with a cigar on a cold day. 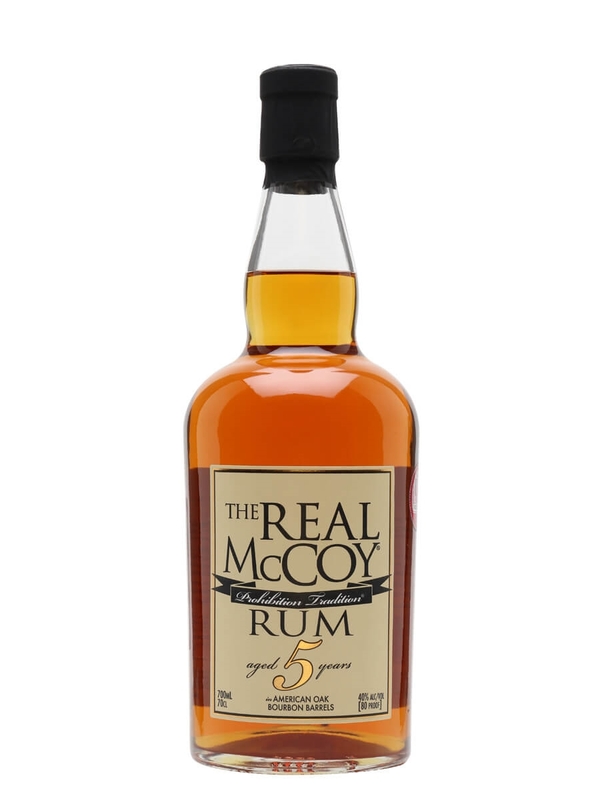 Coats smoothly with a little bite and some good kick, this is one enjoyable rum! Finally, the Angostura No.1, Second Edition. The name might be a mouthful, but it’s worth it. Each release of the Angostura No.1 spends some time in traditional American oak casks (the first 10, here) before being recasked into another cask that previously held another spirit – the second release of the No.1 is then filled into a once-used French oak Cognac cask for its final 6 years of aging – lending to it many nutty and dried fruit flavours associated with cognac. Each release will find the rum stored in a different spirits’ casks. This is one hell of a beautiful rum. The nose is exuberant and floral, with hints of macadamia and vanilla. 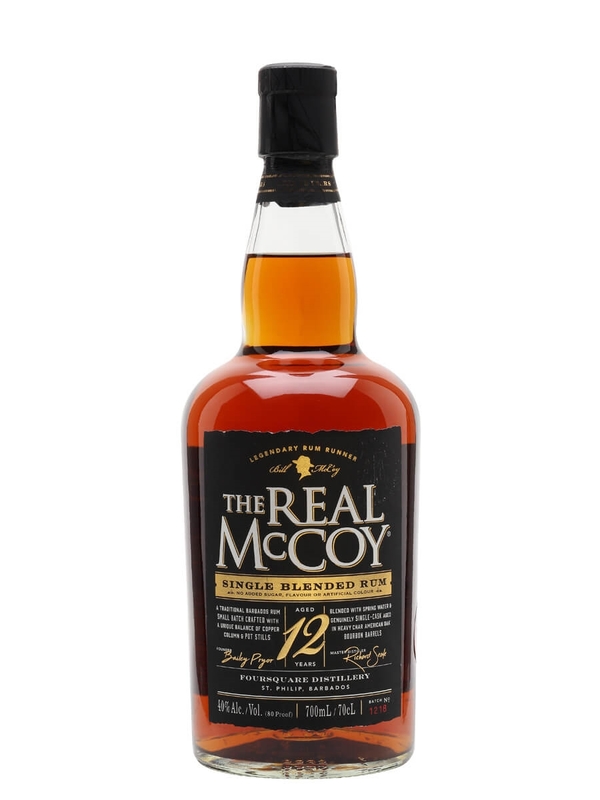 At first sip, the incredible smoothness of the rum coats the palate delicately, with bursts of fig and long finishes of dried fruit and vanilla. An absolutely gorgeous limited edition drop. 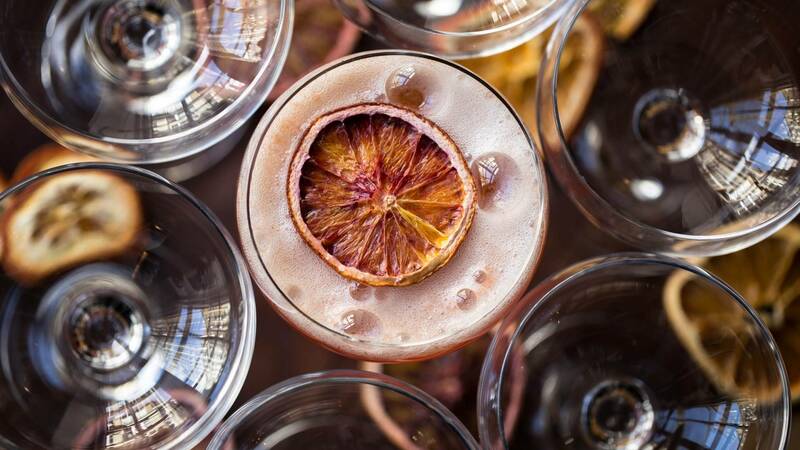 Here at Heddon Street Kitchen, Angostura displayed their incredible variety and versatility when it comes to producing this popular molasses spirit. With a pour for every occasion from light daytime sips to late night indulgent pours, serves can also come straight from a balloon glass with a cigar in the winter. 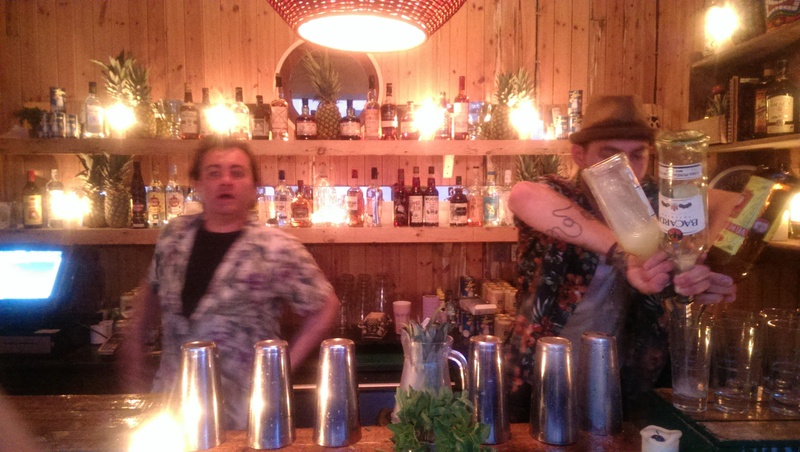 An excellent range of rums from the House of Angostura.